Since I've been on sort of a cohesive kick, I thought I'd share a little post on branding. I am loving the way Five Sixteenths is coming together, honestly. Everything seems to be very cohesive & looks oh so perfect. But what do I do when I want to change it up a bit but have a look I'm going for? A lot of bloggers are able to keep their look fresh with out sacrificing a brand design they've already settled on. It takes a lot to get your look together & I am not even sure if Five Sixteenths has a great look...but I like where it's going. Hopefully I'll be able to figure out something along the same lines when I feel that my blog design is starting to get old. 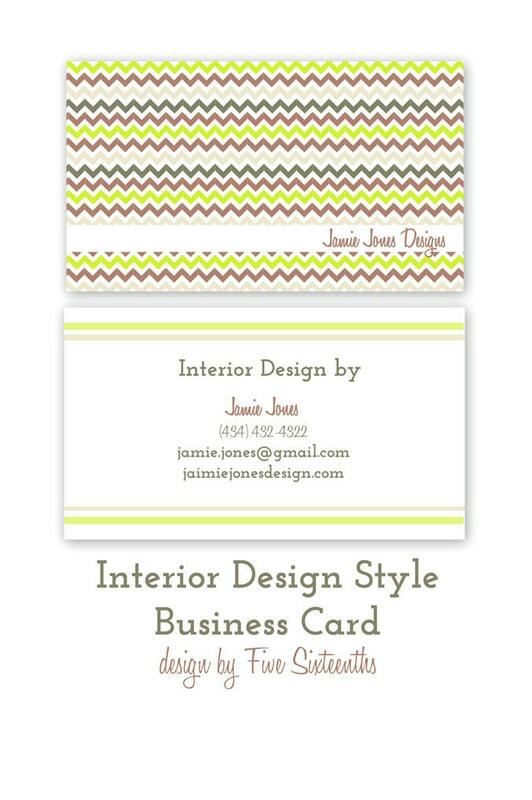 I am excited to start to offer complete design packages. Pick a blog theme, custom button, custom color palette, & business card and you have branded your whole blog. Eventually Five Sixteenths shop will have etsy designs as well. I am not sure why I haven't gotten to them honestly! I can't believe the amazing stuff I've been learning lately. In fact, keep a look out for some free designs coming up on the blog. I may even have a whole page dedicated to freebies! I bring this whole branding thing up because I am thinking about adding more navigation bars to the top of my page. I've got a lot of things I talk about out & I want to make sure that if you're interested in something you can find it! I went away from a 3 column template because it was a bit cluttered so I don't want to have too many navigation links at the top. It's also a bit hard to read. Maybe I'll go through with a different one of my blog fonts, of course to keep it all cohesive! Today I've spent working on free things for you, composing the newsletter, scheduling posts, & watching Stargate. We've also been putting off packing up Zach's house since this is his last week. I am so sad! Hopefully his job opportunities pan out & we can move onto another part in our lives. No Make it Monday today, just my thoughts on branding. Happy Monday!